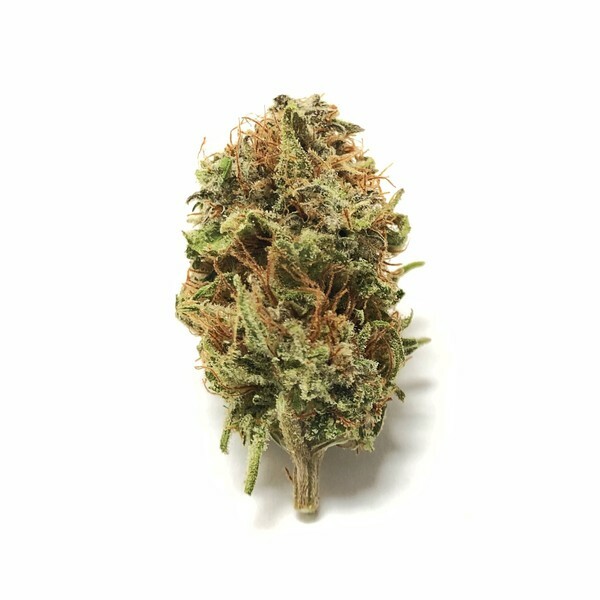 Pineapple Express Strain is a Sativa dominant strain with a 60:40 sativa/indica ratio. 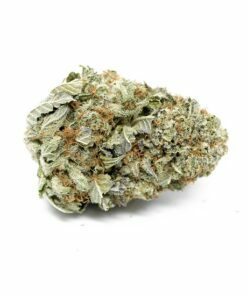 The strain is quite popular and has achieved recognition thanks to the stoner film of the same name. However, you have to keep in mind that the strain is not as intense as the movie has made it out to be. But Pineapple Express still manages to offer a mild and nice body-numbing buzz, which is something to look forward to. The strain is offered in the form of well-weighed nuggets that look like Styrofoam popcorn. It does not taste sweet, but it does smell funky with its citrus overtones. The taste is quite extraordinary with a hint of pineapple while you inhale. Pineapple Express Weed Strain is chosen to treat a lot of medical problems including anxiety and stress. However, it is even more effective at curing the symptoms of chronic depression at the same time. If you are suffering from mild pains and aches, you should look no further. After a smoke, you will realize Pineapple Express Strain is calming and stimulating at the same time. Not only will it heighten all your senses but you will feel energized all the while observing an increase in focus, awareness and creativity.